Can one act justify a lifetime of wickedness? 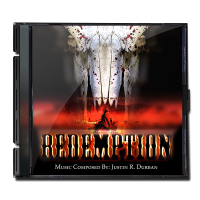 Explore the darkest confines of the soul from upcoming director Robert Conway’s film, “Redemption.” A genre busting Western where there is no law, no good guys; only the bad and worse. 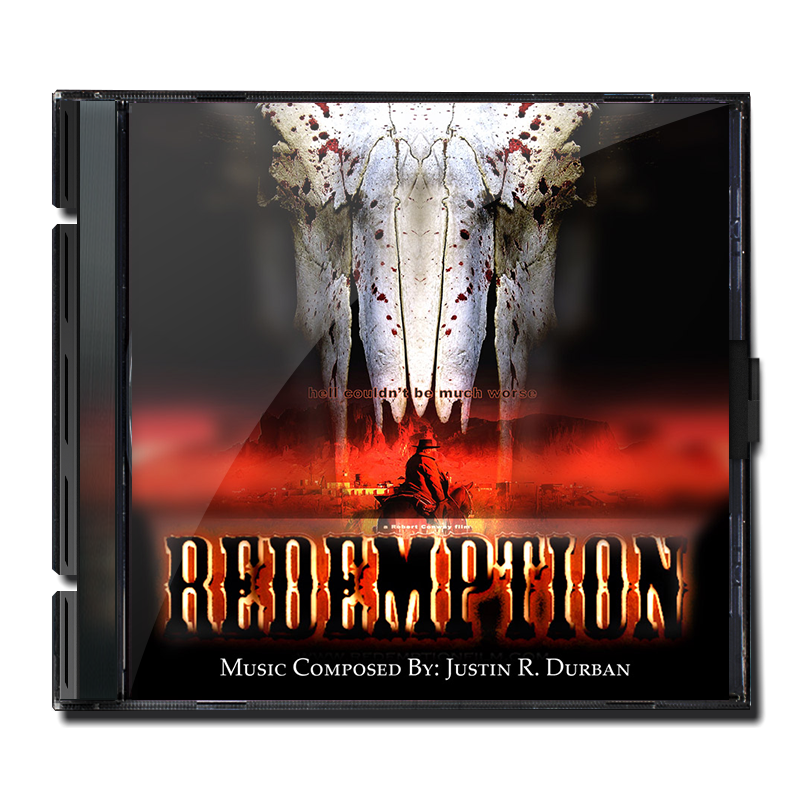 Frank Harden is no stranger to the unlawful west, he is a killer. However, because of a tragic event he must battle his own worst enemy, himself. I never got a copy of the film, which was ok, but randomly saw the DVD in the bargain bin at Walmart. I now have a copy of the film! I even signed it for myself. This was Robert’s first feature film.